Home › Two years of Pi! – Celebrating the Pi’s second birthday! Two years of Pi! – Celebrating the Pi’s second birthday! On the 29th of February 2012 a credit card sized computer was released to the public… Not only did it kickstart my interests in programming, electronics and all things geeky but it also kindled the same passion in millions of others: affecting people of all different ages and abilities around the globe. What was this miraculous device? An affordable computer that anyone can buy and learn computing with. 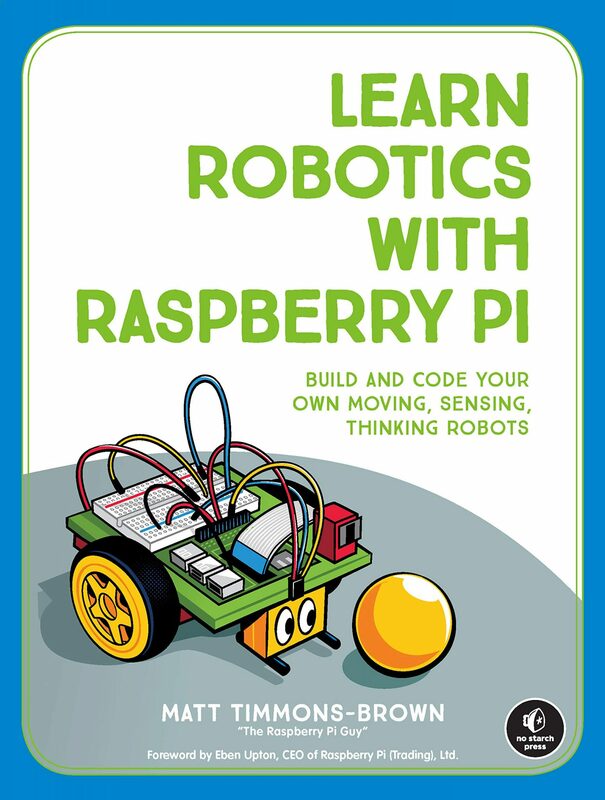 The Pi enables you to do projects that you could only dream about and for only £25 it is remoulding education. All of the videos clips and images in this video are either my own or those that I found on YouTube and through Google images – it is all in the public eye already and I am dreadfully sorry if I have missed out something that you would have liked to have seen. I hope that you enjoy this video and join in with me in order to celebrate all things Pi!